WALK-INS WELCOME! 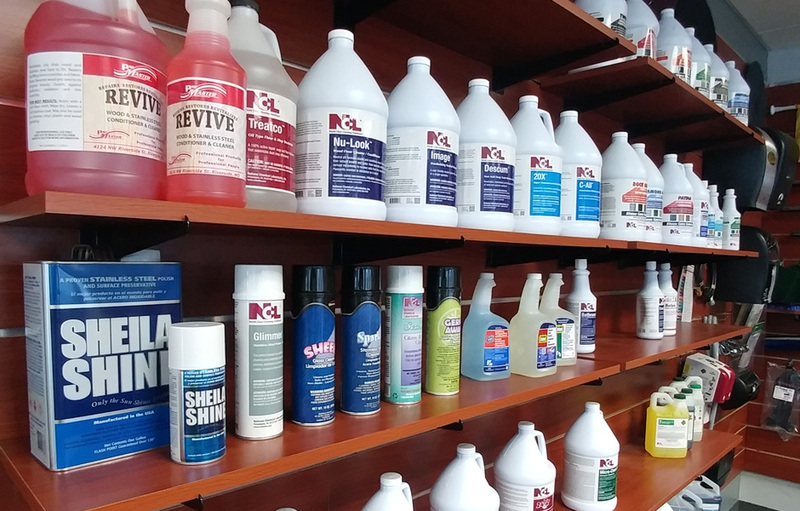 We take pride in our extensive showroom. 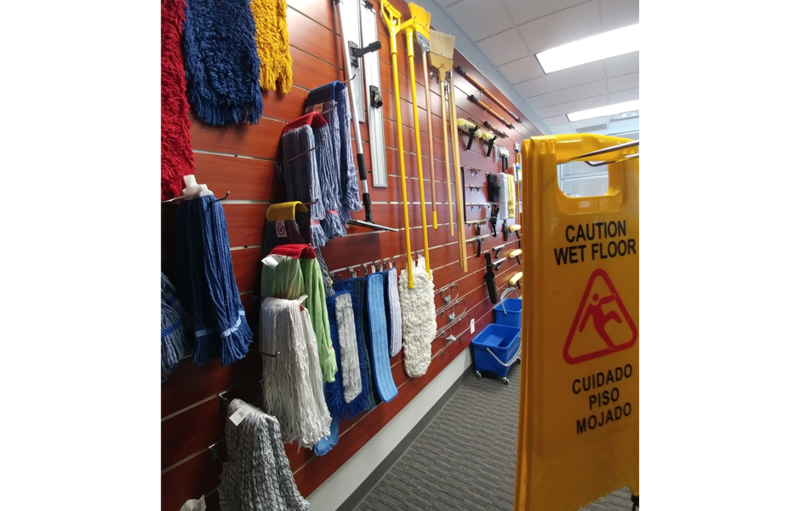 We have all you need to clean anything–from mops to machines and everything in between. Just stop by and see for yourself! 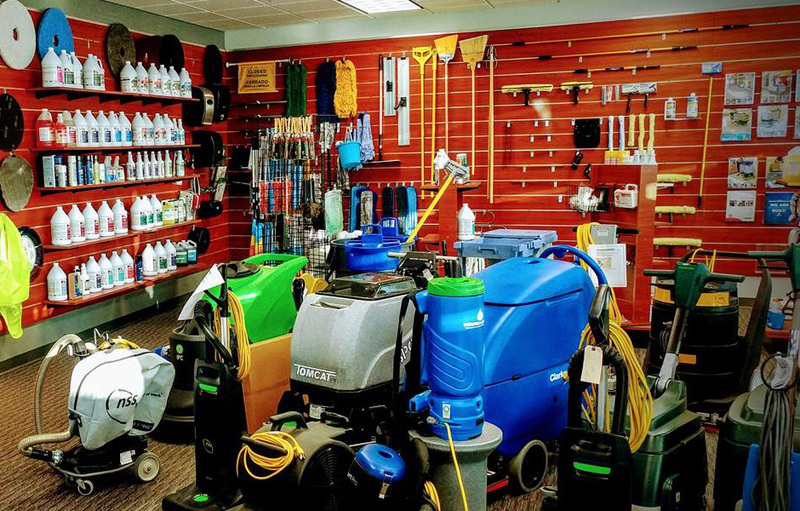 Our friendly staff is here to ensure you get the right equipment for every job. We are open Monday-Friday 8 am-5 pm. 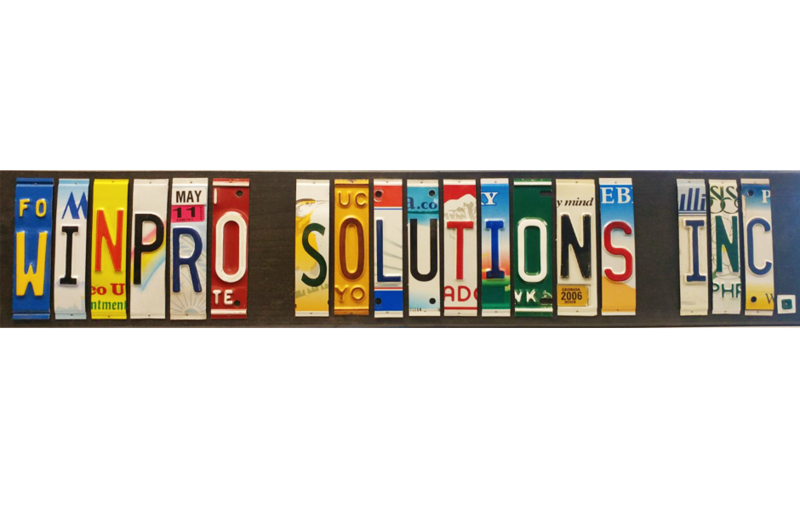 If we don’t have what you need, we can always special order items for you. Just ask! Don’t need anything? Just want to stop by and see KC? We don’t blame you. He’s always willing to show you around. Just don’t forget the treaties! Located In Lenexa, KS right next to the Amazon Fullfillment Center!